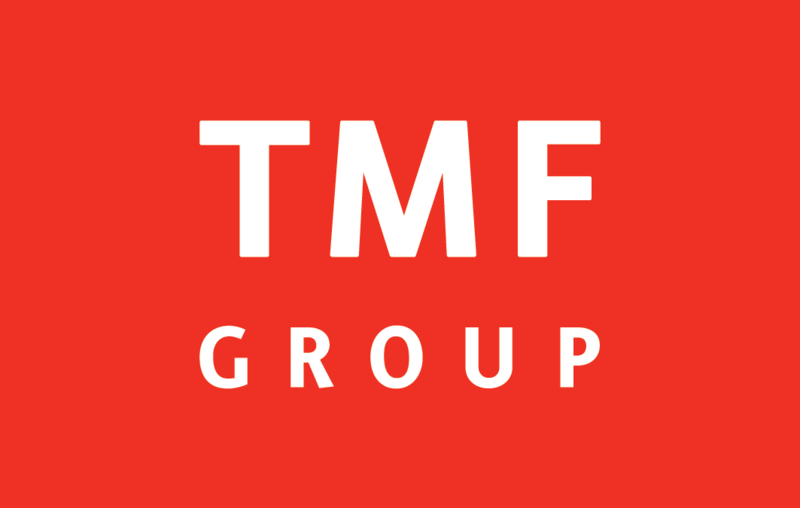 With operations in more than 80 countries and more than 8,000 employees, TMF Group is the global expert that understands local needs. Global reach, local knowledge: helping to do business seamlessly across borders. The Compliance Officer is responsible for implementing and administering all aspects of TMF’s compliance program. The compliance officer plans, organizes and controls TMF’s day-to-day administrative and operational compliance activities. Responsible for compliance issues for a group of Client Entity Managers. Personal credibility, integrity and high moral standards.